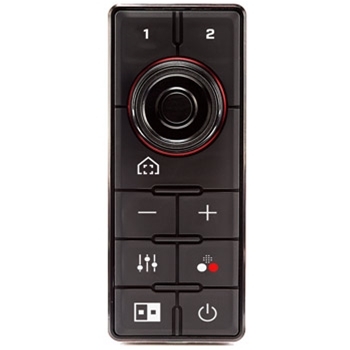 The JCU-3 Control Unit allows for full control of your compatible FLIR camera. With multiple removable faces included, the JCU-3 can be mounted vertically or horizontally to best suit your space. Rugged and waterproof, never worry about the durability of your control unit. 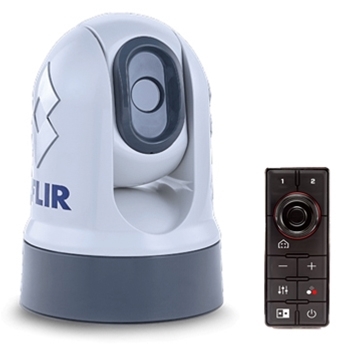 Small in size and lightweight the FLIR MD625 is the perfect addition to your marine electronics setup. 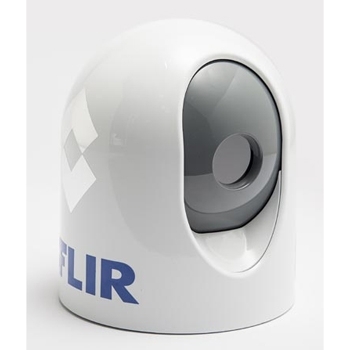 Affordable Fixed mount thermal imaging camera for smaller cruising, fishing and sailing vessels with 4x e zoom. 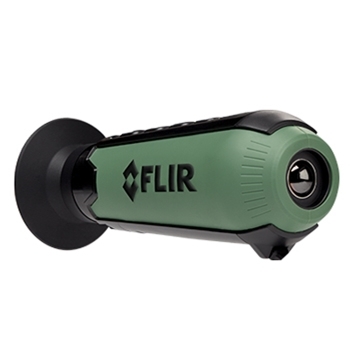 The FLIR Ocean Scout 320 is a powerful handheld thermal night vision camera that can pick up a person at just over a mile away and a boat at over 3 miles away. The OS 320 is a 336 x 256 resolution camera with a 2x E-Zoom. 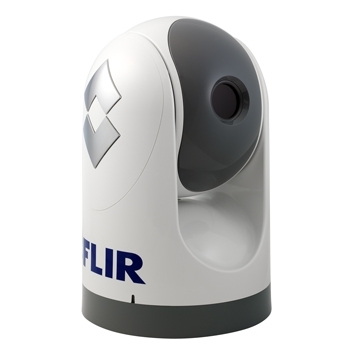 Flir’s M 232 Pan and Tilt Themal Camera is the most compact and affordable to date. Offering a 320 x 240 resolution, the M200 series of imagers improves navigation and safety by assisting boaters with better views morning, day or night! View a person up to 1,500’ away and a small vessel up to .67nm away. Order a Minimum of $2500 in FLIR/Raymarine Equipment Now Through July 7th, 2019 and get up to a $1500 Mail-In Rebate From Raymarine! Flir’s M-232 JCU-3 Bundle features a Pan, Tilt & Zoom Thermal Camera, the most compact and affordable to date. Offering a 320 x 240 resolution, the M200 series of imagers improves navigation and safety by assisting boaters with better views morning, day or night! View a person up to 1,500’ away and a small vessel up to .67nm away. 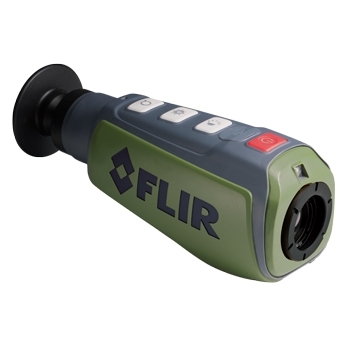 The FLIR Scout II 320 is high quality thermal imaging in a compact design. See at night like you have never seen before, with white hot, black hot, and Instalert red color palettes. Small in size and lightweight the FLIR MD625 with JCU(Joystick Control Unit) is the perfect addition to your marine electronics setup. 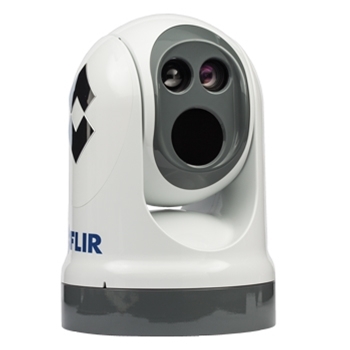 Affordable Fixed mount thermal imaging camera for smaller cruising, fishing and sailing vessels with 4x e zoom. The Ocean Scout 240 is high quality thermal imaging in a compact design. See at night like you have never seen before, with white hot, black hot, and marine red color palettes. 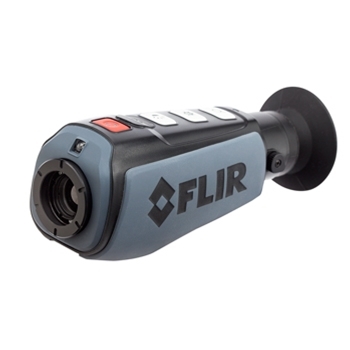 The FLIR M400 combines the technology of a high resolution thermal imagaging camera with a powerful LED spotlight. Please call 1-800-477-2611 for more information and to order! 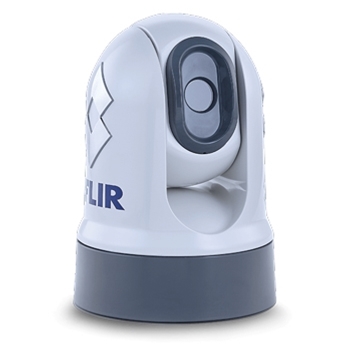 FLIR's Ocean Scout TK Thermal Imager allows boaters to navigate safely and see at night using the 160 x 120 VOx microbolometer. This compact and affordable TK features a refresh rate of 9Hz and a 20 degree horizontal and 16 degree vertical field of view. 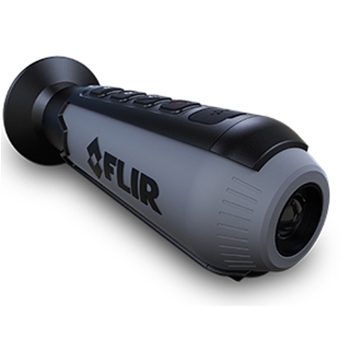 The FLIR Scout TK packs a powerful thermal imaging core in a compact and affordable unit. The rugged waterproof housing is made for the outdoors and animals at over 100 yards when no light is available. 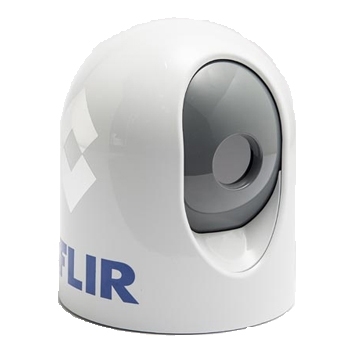 The FLIR M 324S fixed mount thermal imaging camera wth Gyro Stabilization for boats lets you pan and tilt the camera from the helm. It will feed the picture to your video capable chartplotter or display, it can pick up a person in the water 1,500 feet away.